Quantum Automation, one of EDMI’s subsidiary companies recently completed a Data Acquisition Building Management System (DABMS) project with the Building and Construction Authority (BCA) of Singapore. The BCA SkyLab, the world’s first high rise rotatable laboratory for the tropics, was officially launched by Prime Minister Lee Hsien Loong on 20 July 2016. 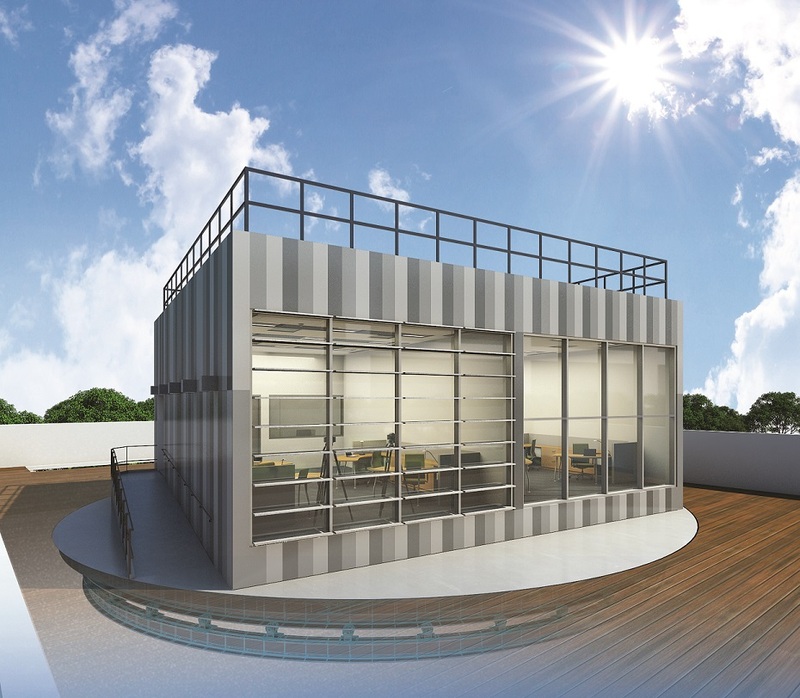 Built on the rooftop of a 8-storey building at BCA Academy, the BCA SkyLab marks a milestone in the research, development and demonstration of green building technologies in the region. This state-of-the-art test facility was developed in collaboration with the Lawrence Berkeley National Laboratory (LBNL) in the US, inspired by LBNL’s FLEXLAB (Facility for Low Energy Experiment in Buildings) and tailored for Singapore’s tropical climate. With its “plug-n-play” design concept, the BCA SkyLab is capable of testing individual building components as well as integrated systems. Technologies such as lighting, air-conditioning, mechanical ventilation and building facade can be tested in various configurations under real operating and climatic conditions. This provides reliable and comprehensive evaluation of building technologies, facilitating technology improvement and adoption by the industry. 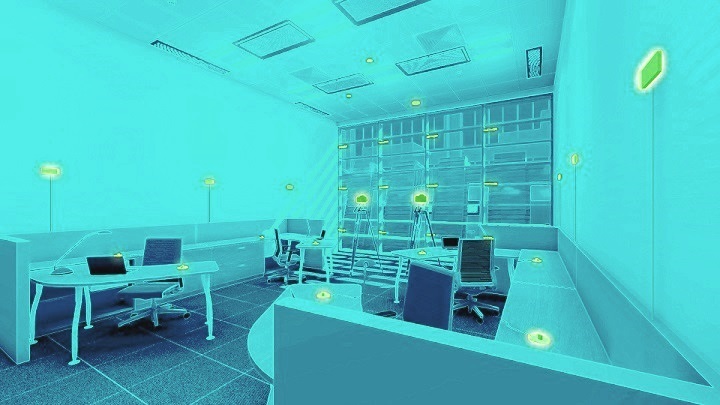 One of the unique features of the BCA SkyLab is a 360 degree rotatable capability, allowing the test of technology performance under different building orientations. Together with BCA, energy businesses, engineering organisations, innovators and anyone looking for breakthroughs in innovations (new, existing or retrofit), can easily do this with the readily available facility to measure and improve their invention. This platform could bring together different combination of technologies from façade, lightings and air-conditioning to arrive at the best return of investments, most optimum energy consumption or even cheapest maintenance costs of building systems. Quantum Automation is extremely honoured to be part of the BCA SkyLab as the DABMS project team member. With BCA’s as the regional leader in sustainable building solutions, we look forward to BCA’s pursuit for new breakthroughs and providing valuable insights in developing high-performance innovations and solutions into energy efficient technologies, reducing our everyday energy consumption. We applaud and will continue to step up our efforts in supporting BCA with their endeavours of driving and pushing the boundaries in the green building movement.